The Midwest Clinic - What if I Don't Find a Job? What if I Don't Find a Job? Clinic Synopsis: In a market where there may be more candidates than there are jobs, setting up a private studio and offering consultation and clinician services can be a viable alternative. For fifteen years, Stephen Gulledge has done just that. He will share his insight in establishing a successful, comfortable, and stable living as a freelance instrumental music teacher. 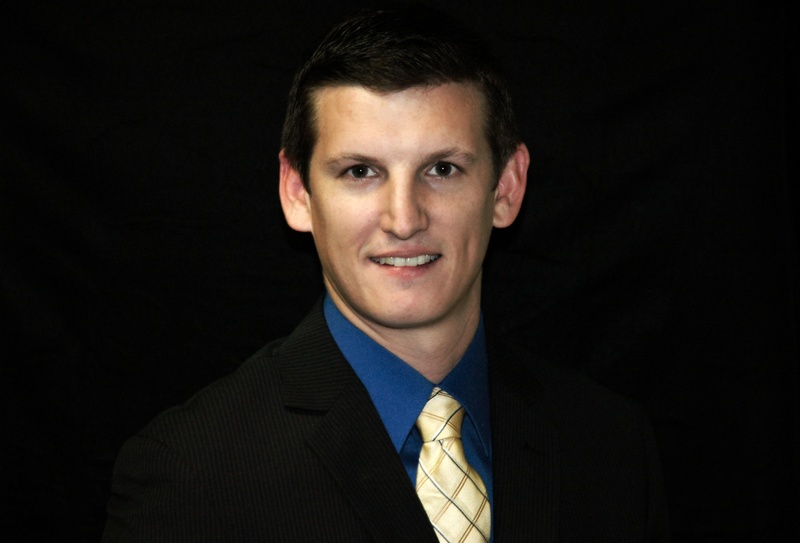 Clinician Biographical Information Steve Gulledge, a native of Fort Worth (TX), is a freelance musician/private trumpet teacher for Keller and L.V. Berkner High Schools and serves on the brass staff for the Cavaliers Drum and Bugle Corps. He attended Sam Houston State University and studied trumpet with Randy Adams of the Houston Grand Opera. Gulledge taught trumpet lessons previously at several award winning high schools, including Cypress Falls, Spring, The Woodlands, and West?eld. He has performed with the Houston Children's Chorus, the Houston Area Summer Wind Ensemble, the Texas Music Festival Orchestra, the Rome Symphony Orchestra, and at the National Trumpet Competition. His teachers include Joe Dixon, Brass Pedagogue; Randy Adams and Steve Warkentin, Houston Grand Opera; Tom Booth, Dallas Symphony Orchestra; Will Streider, Texas Tech University, and Jeffrey Curnow, Philadelphia Orchestra.